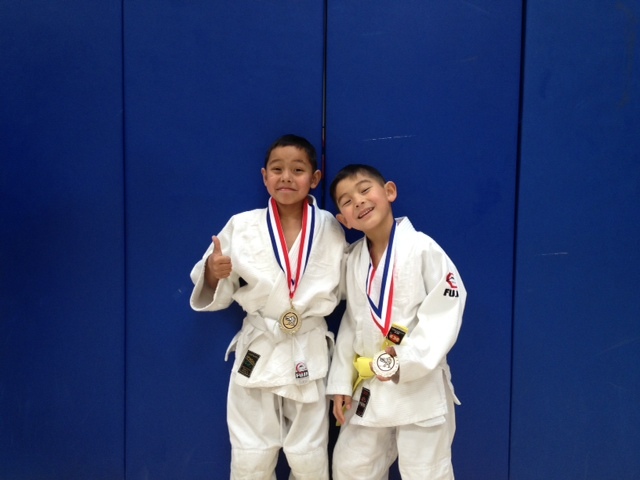 Smash Gyms Kids Martial Arts students, Derek and Aaron Jen, competed this past Saturday at the San Mateo Boys and Girls Club Judo Development Tournament. This was Derek’s first judo competition and he was in a division where he was the only white belt. He had 7 matches, all against colored belts, and ended up taking 2nd place. Aaron also had some really tough opponents in his division. He won all 4 of matches and took 1st place. Big congratulations to the brothers for taking home gold and silver! Here are the highlights from the event! To watch in HD, simply change the quality setting when the player starts. 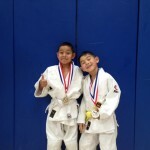 This entry was posted in Uncategorized and tagged beginner bjj, best bjj school, brazilian jiu-jitsu, grappling, jiu-jitsu, jiujitsu, jiujitsu sunnyvale, judo, jujitsu, milpitas, mountain view, san jose bjj, smash gyms, sunnyvale by MichaelJen. Bookmark the permalink.